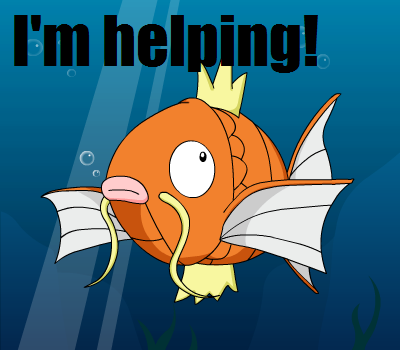 Not sure if you're considered the cases of nested sceneries and rotated map frames. My code in OYS 2.0 source (and 1.0) does deal with these cases so if you haven't implemented do go have a look for a hint on how to deal with that. Best of luck, I can see you're very close. The elevation grid methodology is coming along slowly. I'm seeing that a lot of the inputs in the .dnm will have to be made by someone who knows what will or will not break the codes as there is just too much assumed in the .ter format for complete automation. It's going to take some work to work through how I'm going to handle everything. I'm thinking that all faces will be shown and only one color will be defined. 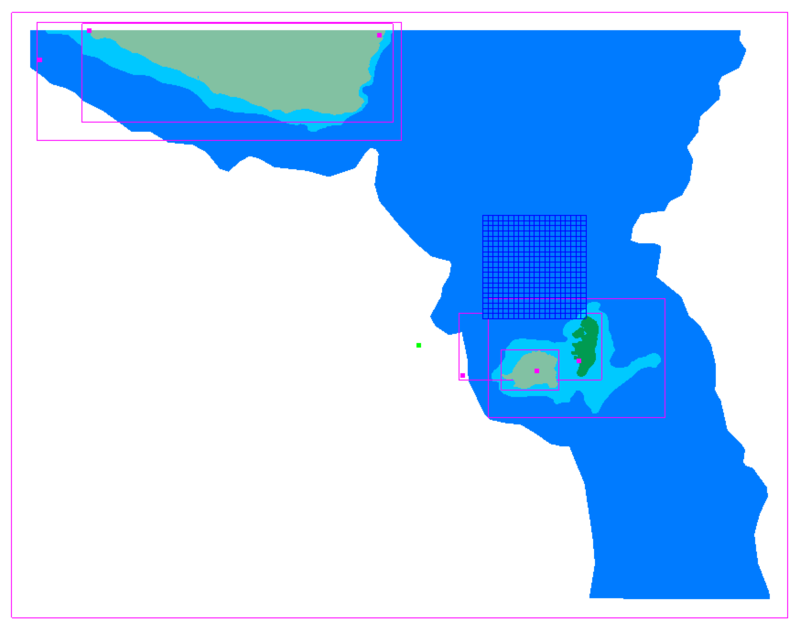 Modifications can be made in scenery editor to make grid faces invisible (simple zero-elevation option) and define a second color for gradation. On the polygon side of the house, I fixed a minor bug in the map element priority and now things are working pretty well. Making map area definitions will be low-hanging fruit, so I may end up finishing that before the elevation grids. Before I get too far along, it will be worth streamlining the process of handling the non polygon elements. Large elevation girds = bad. Basically, at least in OGL2, elevation grids are not drawn at the same distances as map objects (the colored stuff on the ground). Agreed. One thing that I loved about Taiwan's maps was how the elevation grids were broken up and seamlessly placed next to eachother. With Blender, it would be pretty easy to make a massive grid and then break it up into smaller sections. 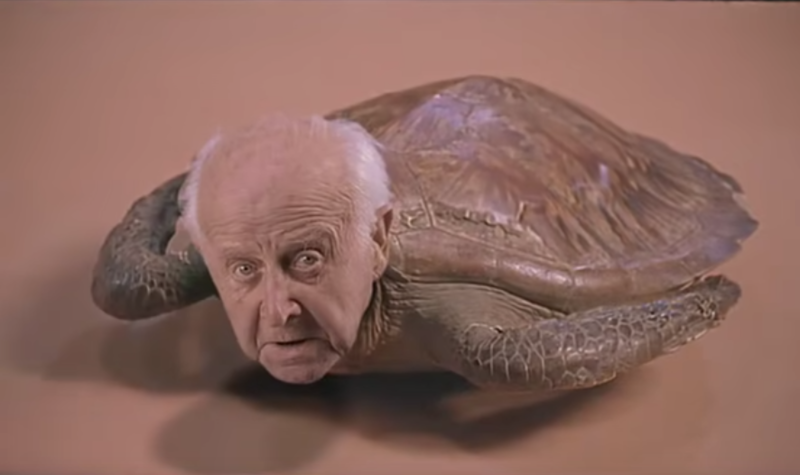 Using something called "blender" to take something and grind it into smaller bits? You don't say. 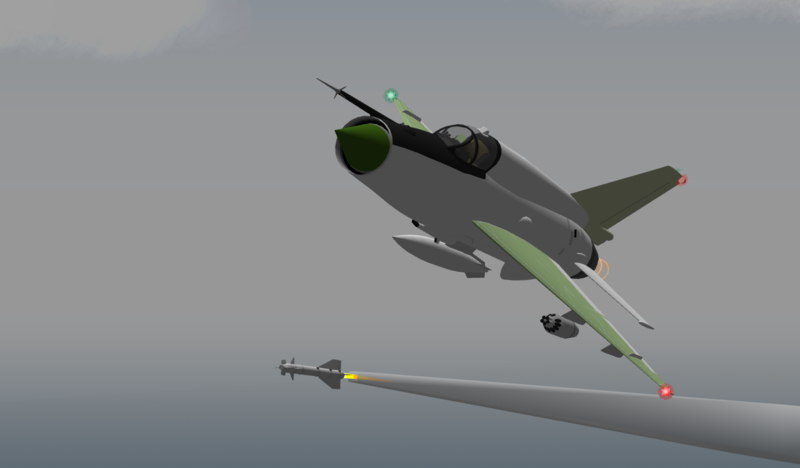 Still working on the Mig-21, now making paints for it. 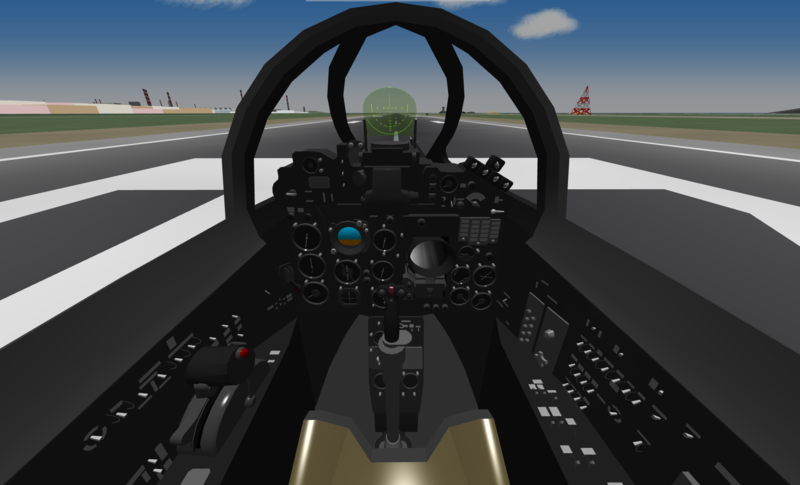 The other day Turbofan and I were flying on YSCAS and the wind was quite strong (16kt). At altitude, I noticed that the smoke trail was not trailing directly behind my aircraft. The smoke trail only passes through where the aircraft physically goes. I tested to see if the smoke would move just because the wind was blowing by setting the parking brake in 30kt of pure cross-wind. Note that this doesn't blow the wind anywhere. This shows us that wind impacts the aircraft no matter what altitude the aircraft flies. But what about takeoff or landing? If you've ever taken off with any kind of cross-wind, you've experienced the wind impacting you more and more as you accelerate. 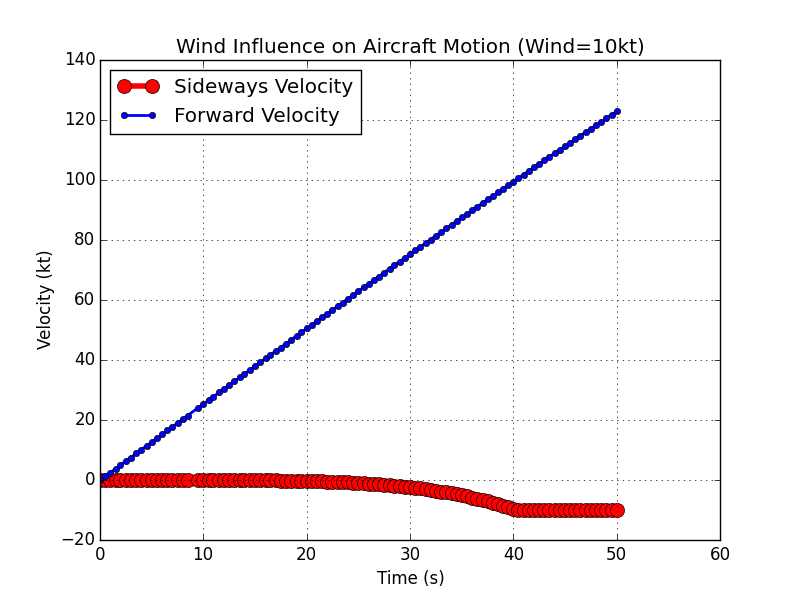 This chart shows the first part of a relatively slow takeoff roll comparing forward, aircraft generated velocity and side-ways velocity caused by a 90 degree 10kt cross-wind. Note that the wind rapidly approaches 10kt and then plateaus at 10kt. This point corresponds with 100kt of aircraft generated speed. This aircraft had a 100kt MANESPD2 value. When changing the MANESPD2 value to 150kt, the plateau starts at 150kt aircraft generated speed. 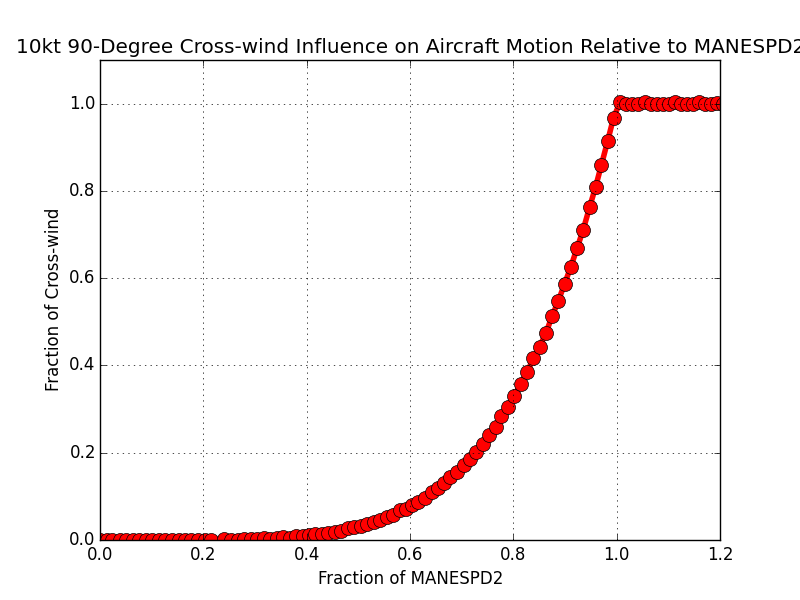 Making the speeds a fraction of wind and MANESPD2 respectively, a non-dimensional plot can be developed from the data in the previous chart. Here we can see that less than 25% of MANESPD2, the aircraft will not be influenced by wind, which for most passenger aircraft is about as fast as you would ever want to taxi. 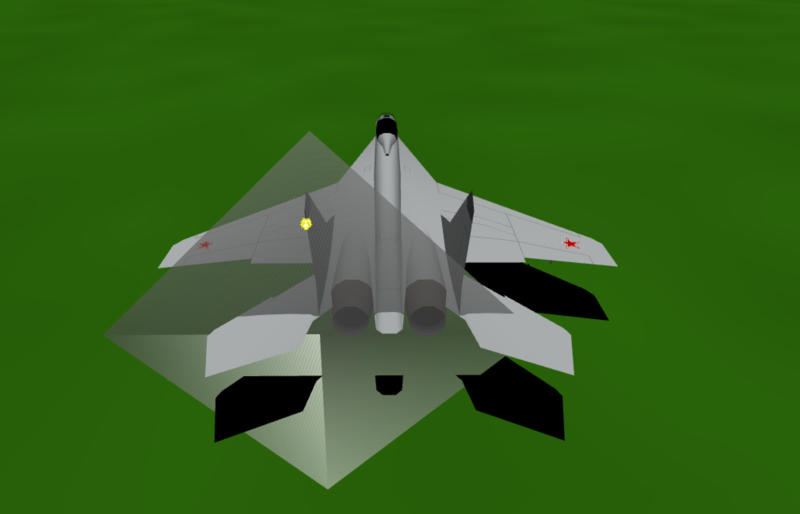 For tactical aircraft, this might prove interesting. 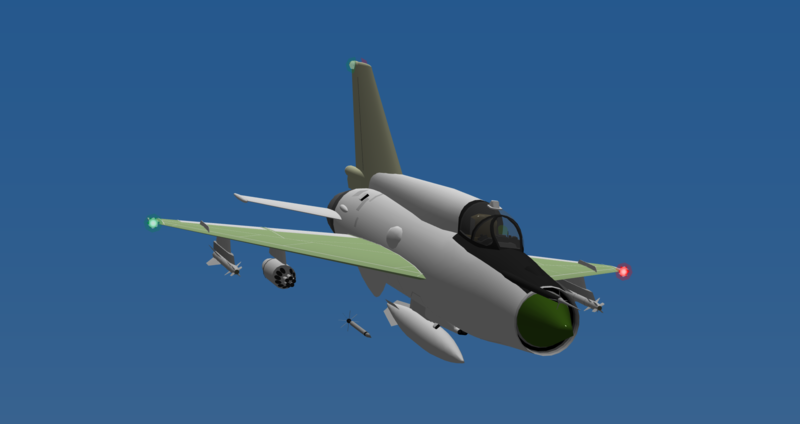 I noticed on your site the 'Boeing 727 Pack' instead downloads duplicate 'F/A-18D Aggressor Hornet Demo' pack & the 'Tu-16 "Badger" Pack' instead downloads duplicate 'Tu-95 "Bear" ' pack. Thought I'd let you know. 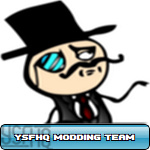 Other than that your addons are great. Thank you for letting me know! I've edited the links for those two particular packs and gotten rid of some bad links from older addons.